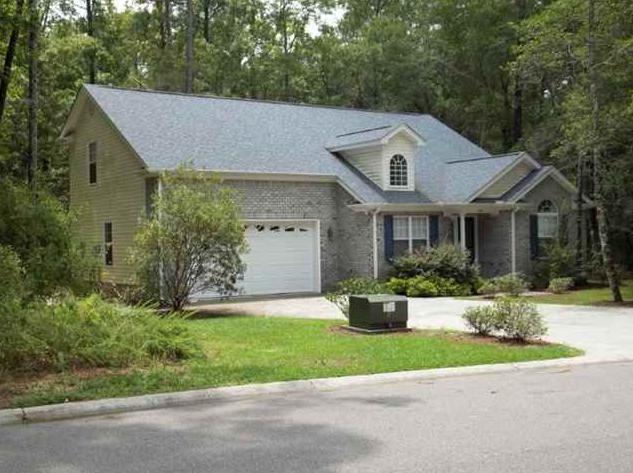 When looking for Myrtle Beach homes for sale, check out the community of Brookgate in the southern end of Myrtle Beach. 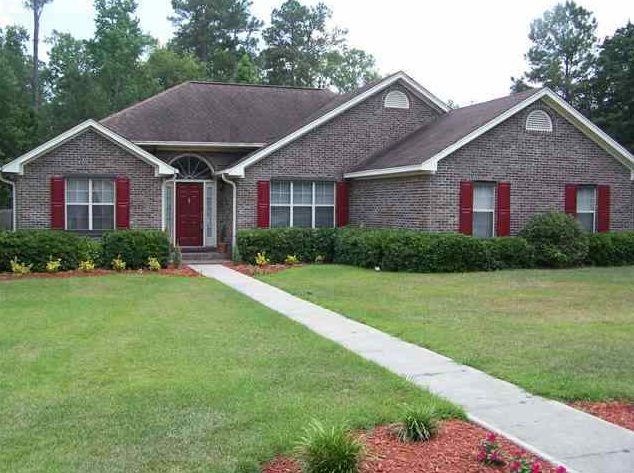 Brookgate is a subdivision of homes located in the Forestbrook area of Myrtle Beach, SC. Houses for sale in Brookgate vary in both price and size. Some of these homes are new while others were built over 30 years ago. 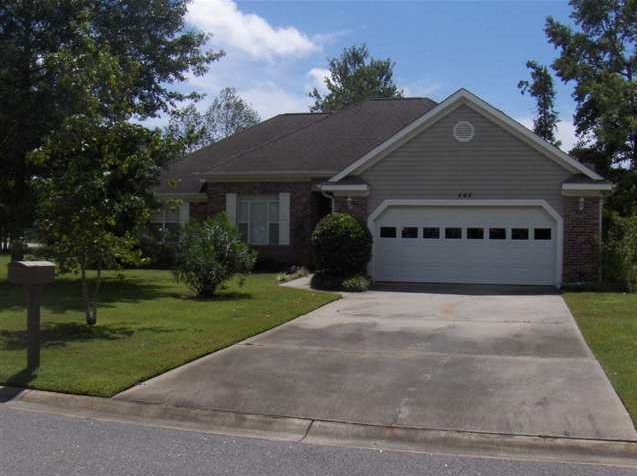 The community of Brookgate has a variety of homes on the market so there should be something for everyone who is searching for Myrtle Beach real estate. Brookgate is located conveniently between Highway 501 and Highway 544 offering easy travel both to and from the area. The homes for sale in Brookgate are situated on the western side of the Intracoastal Waterway. 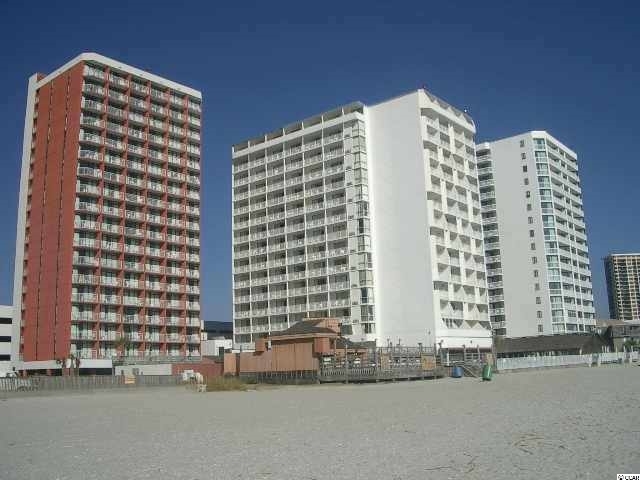 This beautiful family friendly community is just minutes from the Myrtle Beach Airport, area beaches, and all of the fantastic Myrtle Beach attractions. Brookgate is a perfect Myrtle Beach community for new and growing families. There is a community pool for residents to cool off on those hot summer days. Tennis players will also love the community tennis court. Many of the homes for sale in Brookgate offer large yards that are perfect for families with pets and children. Those with young children will be happy to know that children living in Brookgate can attend Forestbrook Elementary School, Forestbrook Middle School, and Socastee High School. If you would like to see any of the Brookgate homes for sale, contact JP Real Estate Experts today to set up an appointment. Our staff of Myrtle Beach, real estate agents, has years of experience buying and selling homes in Myrtle Beach and the surrounding areas. We are committed to helping you find the perfect home at a price you can afford.